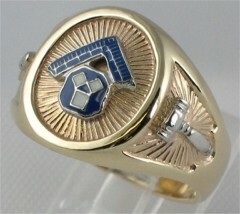 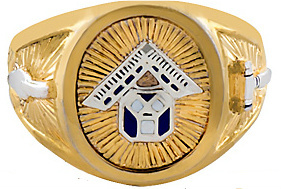 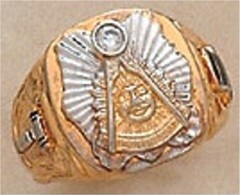 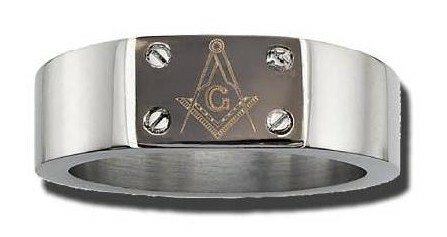 BeThe First In Your Lodge To Have One Of These! 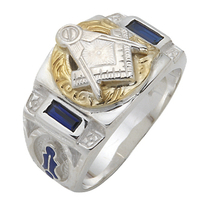 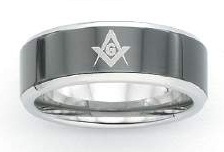 If you are looking for an alternative to gold, you can't go wrong with one of our high quality, extremely durable Stainless Steel or Tungsten Blue Lodge Masonic Rings and Past Master Rings! 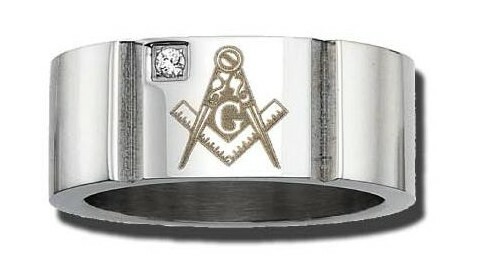 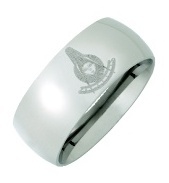 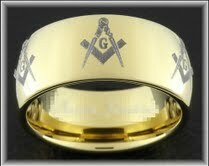 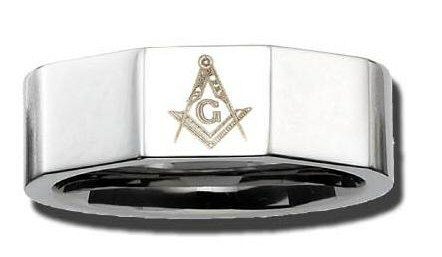 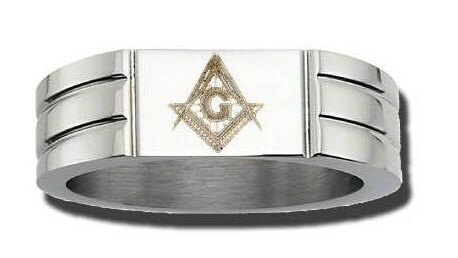 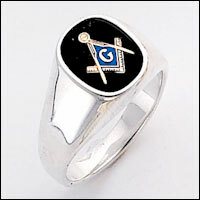 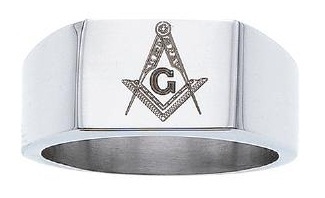 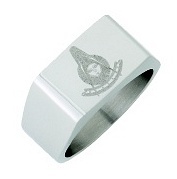 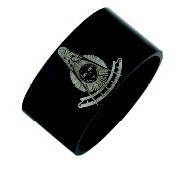 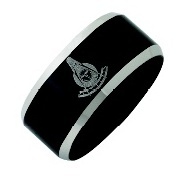 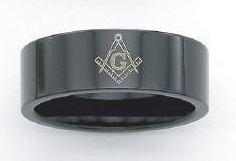 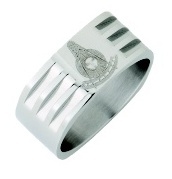 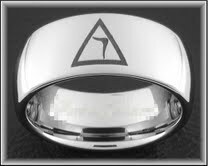 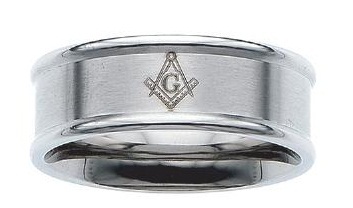 Stainless Steel or Tungsten Masonic Bands! 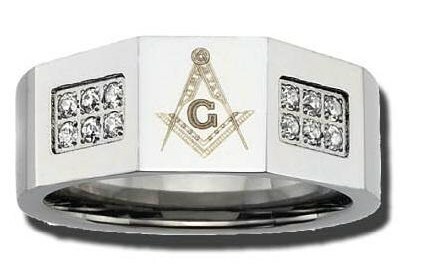 Please order the correct size. 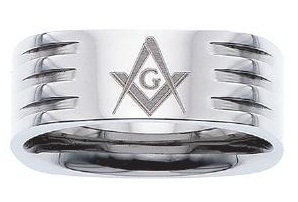 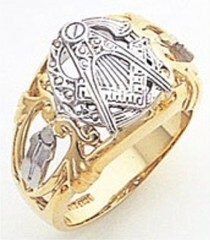 Because these rings are relatively inexpensive, there seems to be a lot of returns because of sizing. 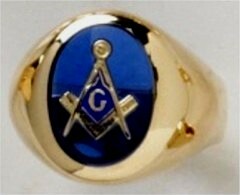 Please take the time to order the correct size. 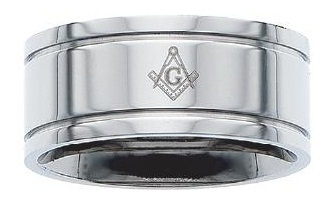 There will be a charge of $15.00 per ring for stainless steel rings returned.